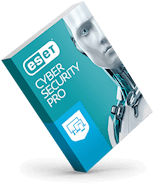 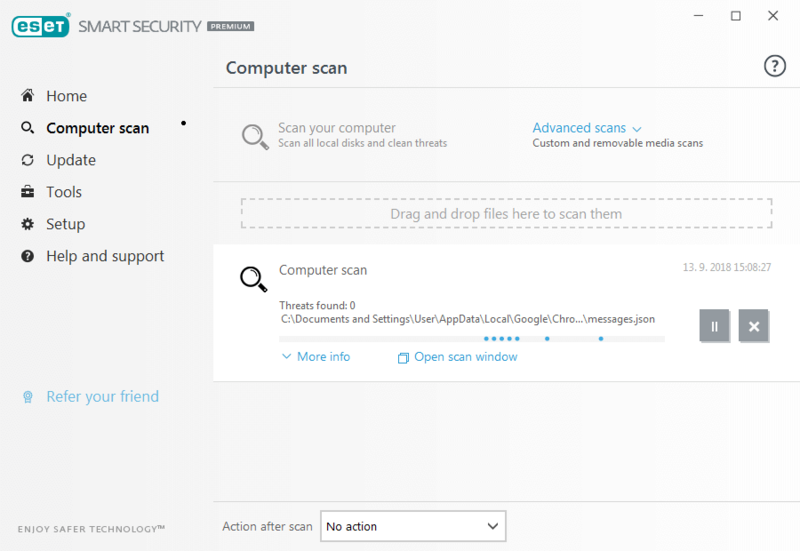 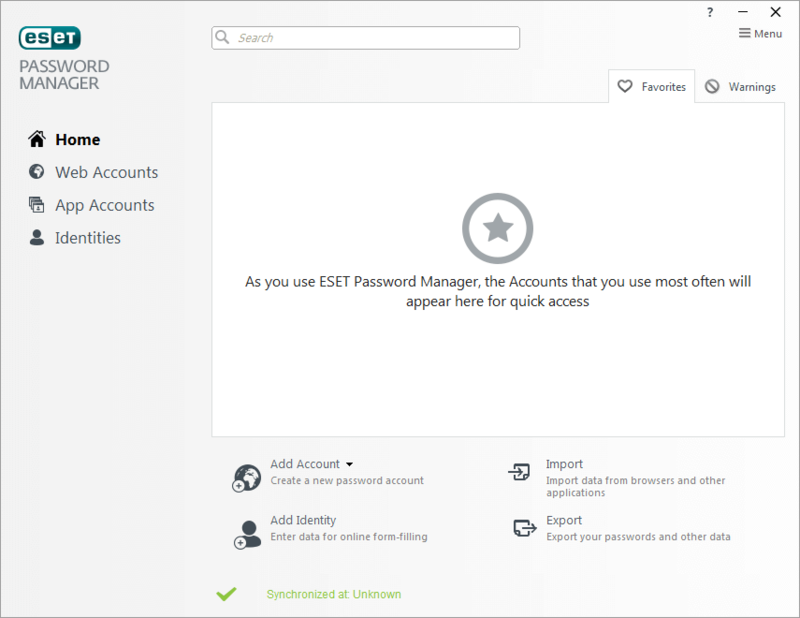 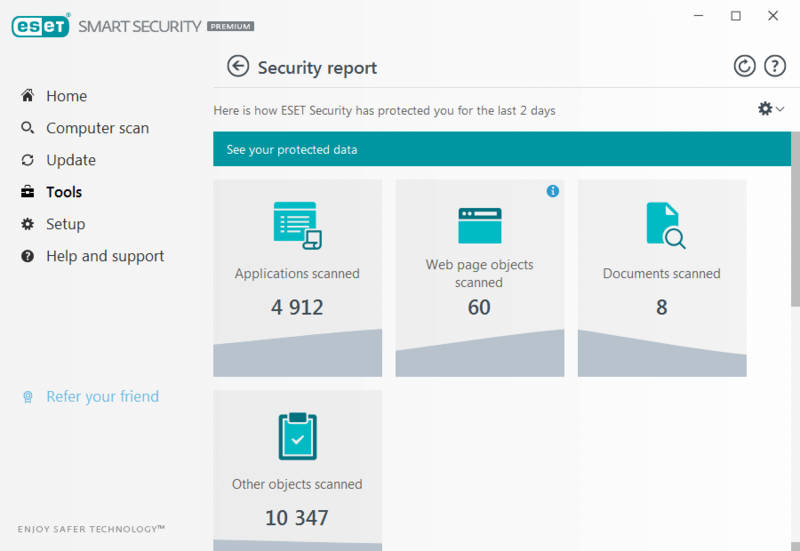 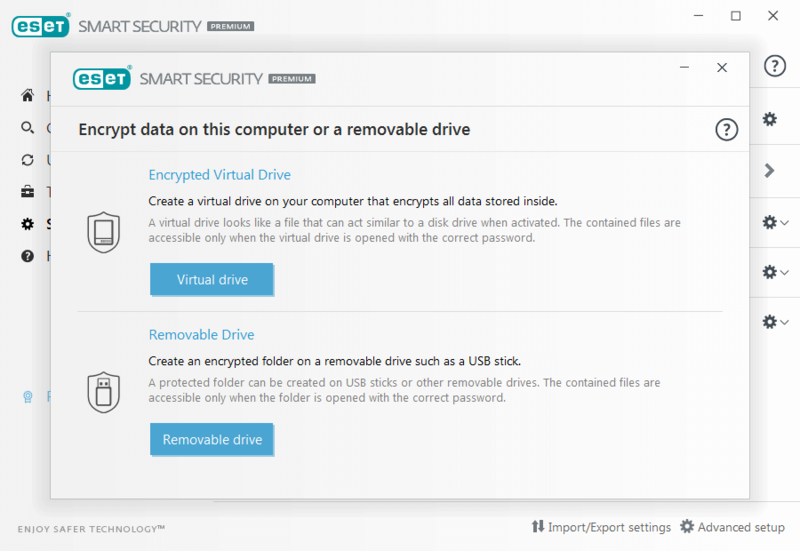 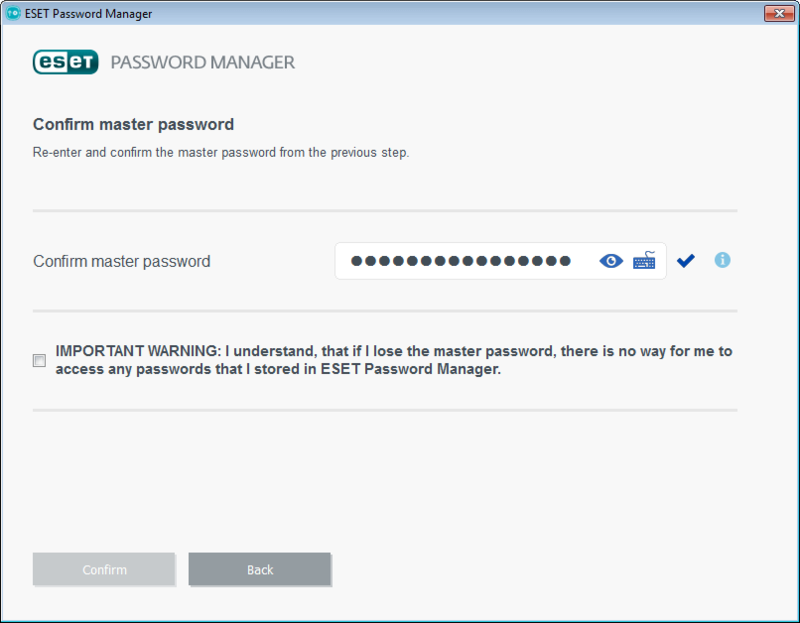 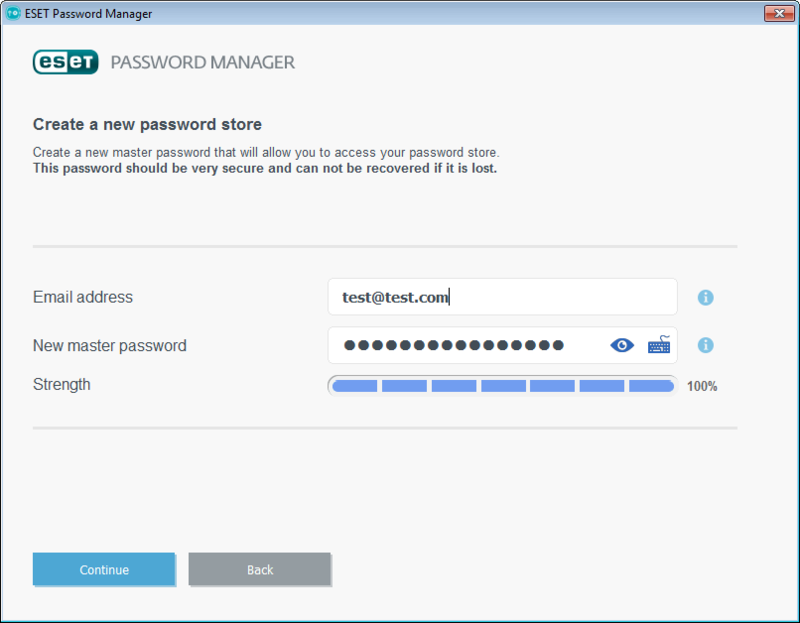 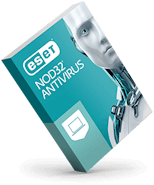 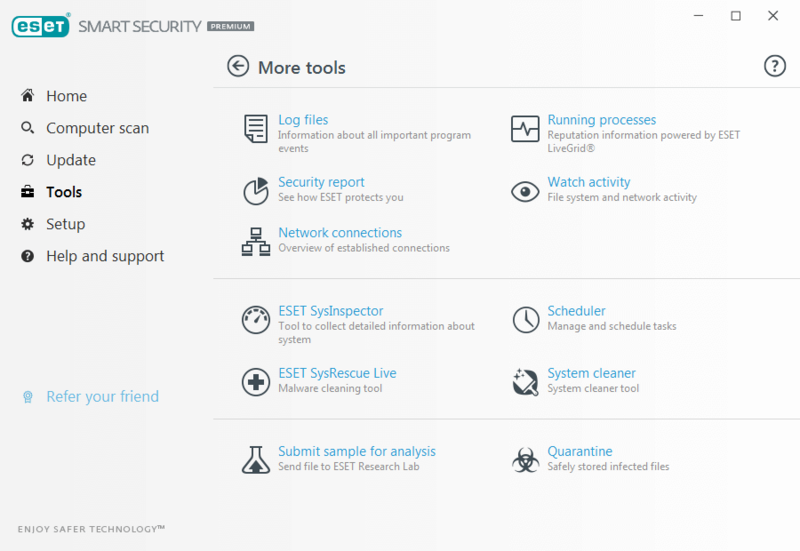 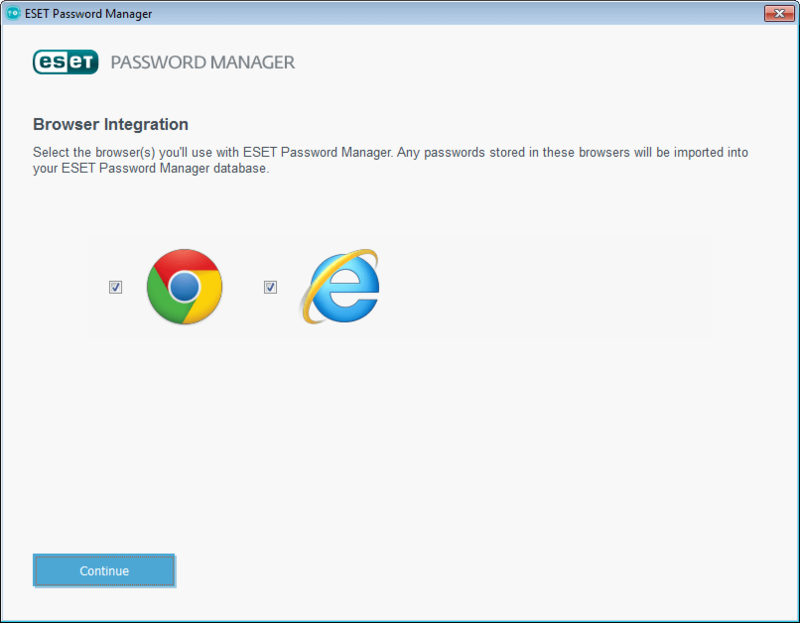 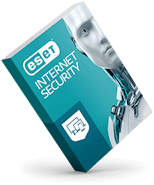 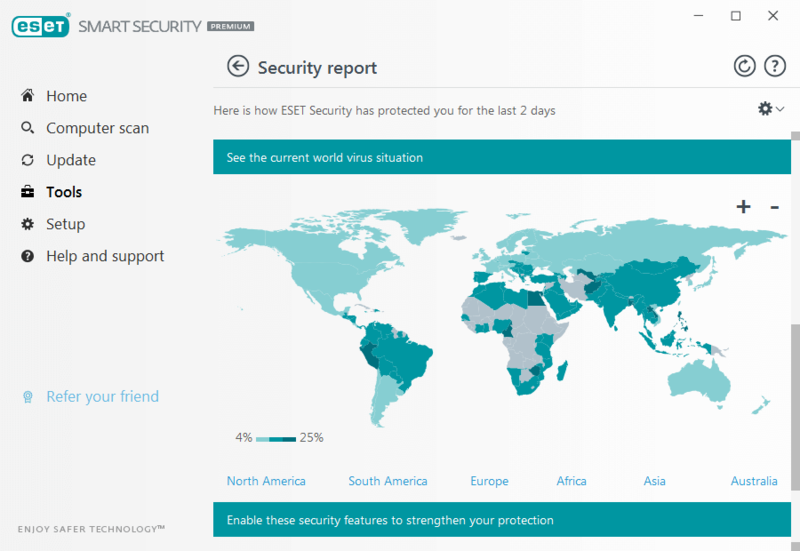 ESET Smart Security Premium runs on any system with Microsoft? 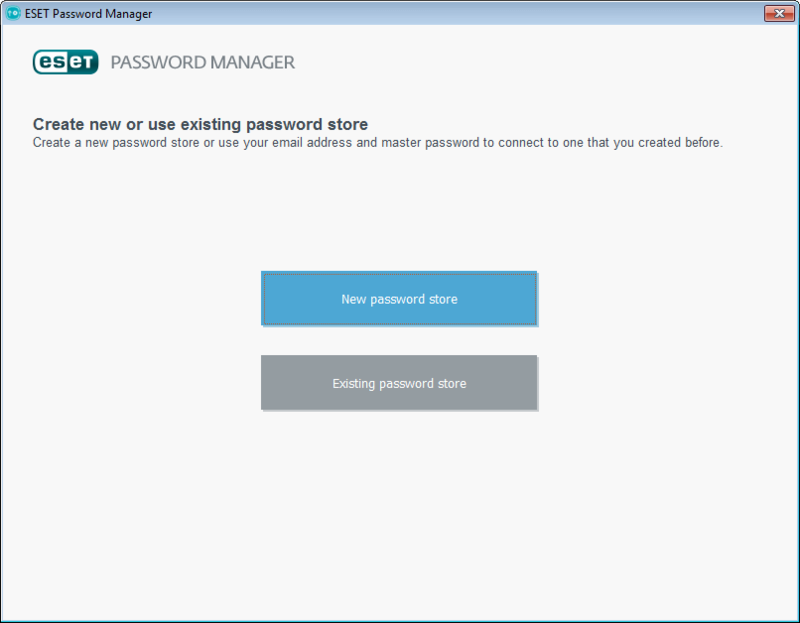 Windows? 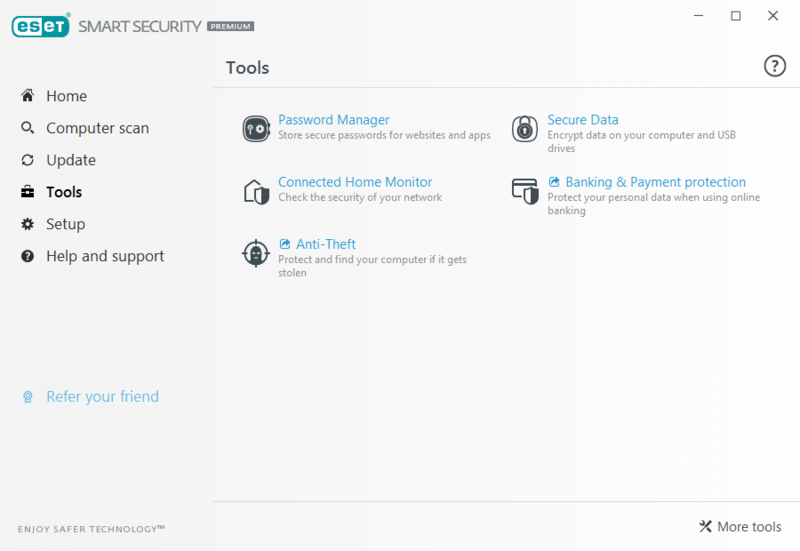 10, 8.1, 8, 7, Vista, and Microsoft Windows Home Server 2011. 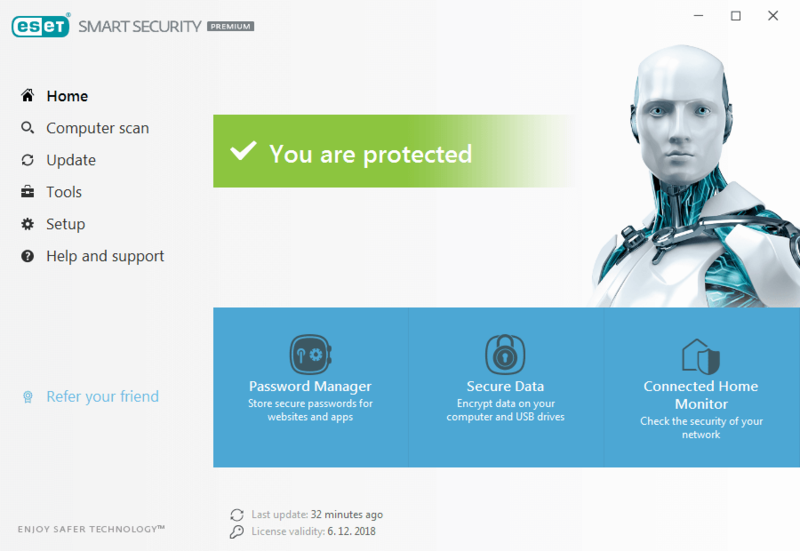 Internet connection required.